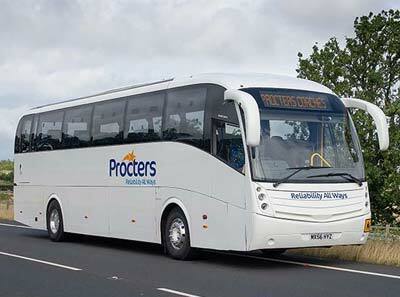 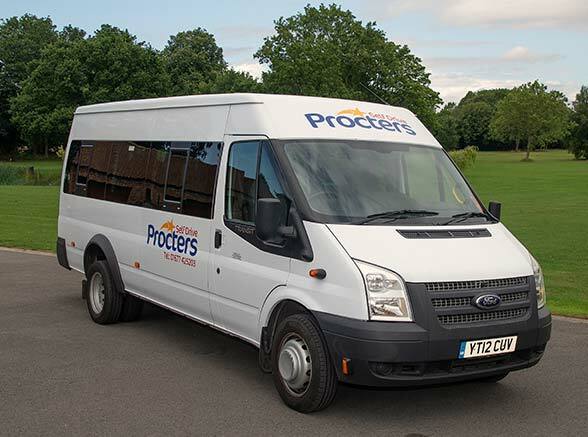 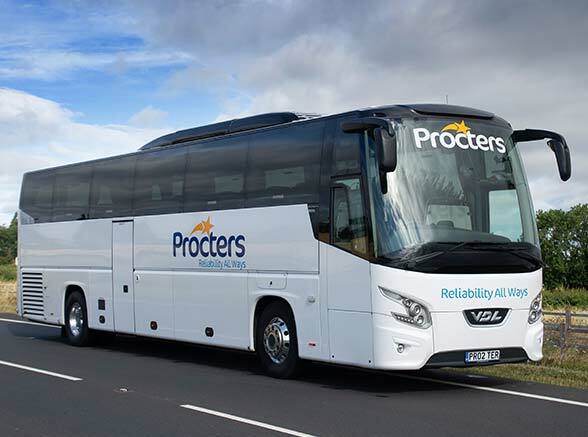 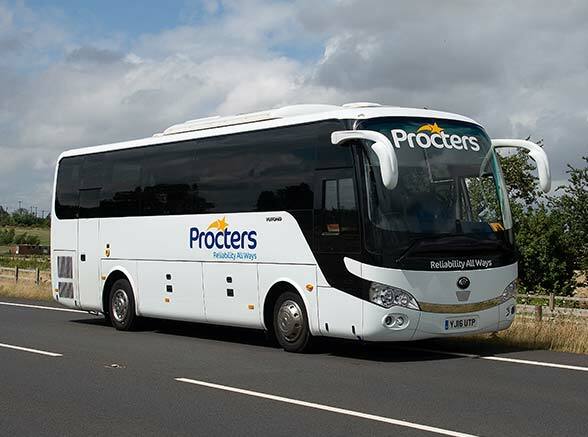 Have you a special event or party you need to get to, well at Procters we have all aspects covered to help you get to your event in perfect time and without any stress. 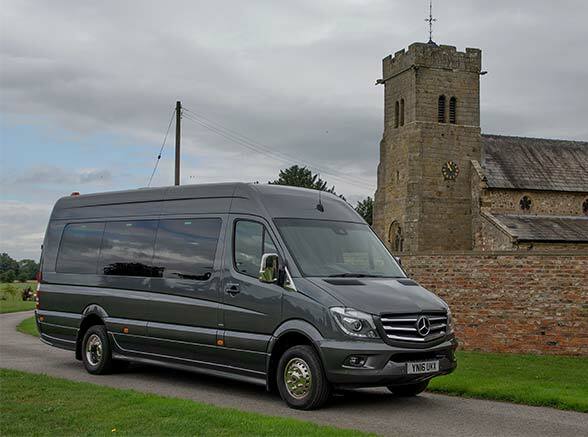 Wherever the party is we can get you there, we will professionally deal with your booking to make sure all requirements are dealt with. 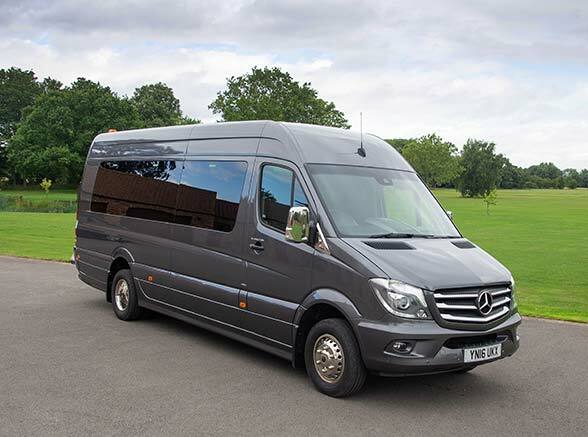 Whether it’s a garden party, a party in a park or a music concert or private party we will transport you there in style in one of our well-equipped modern coaches. 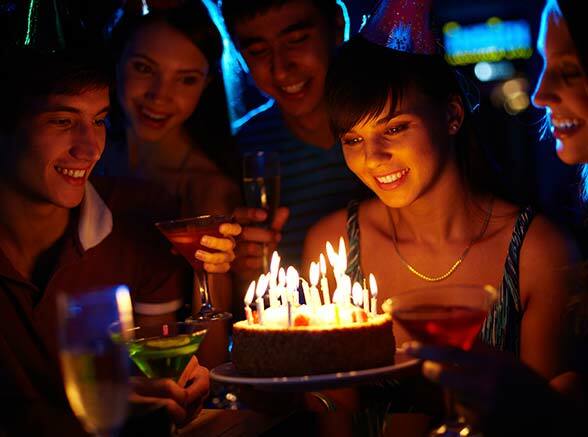 We have a wealth of experience dealing with event & party bookings, so give us a call to find out how we can help you. 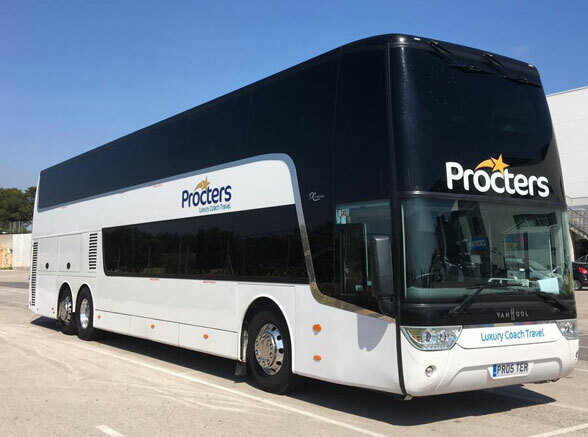 With our large fleet and the variety of different size coaches we have suitable transport for all types of event or party no matter how large or small! 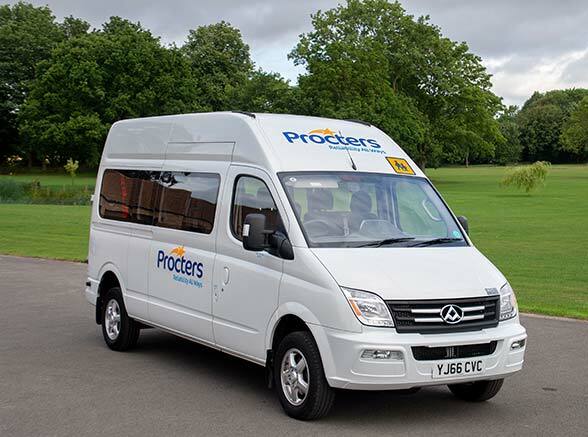 Tick event transport off your to do list by giving us a call to find out how we can help or complete the form above.